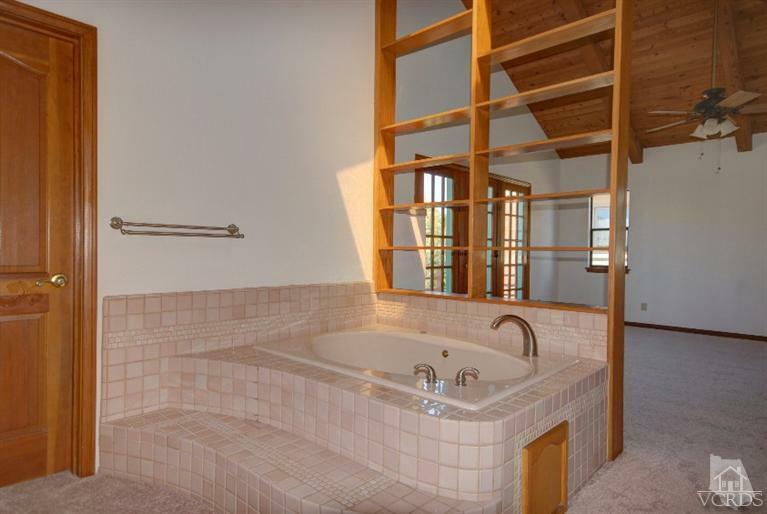 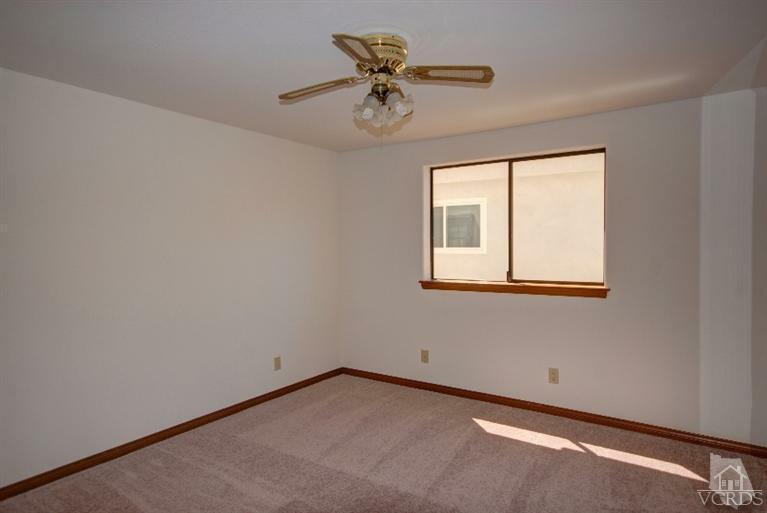 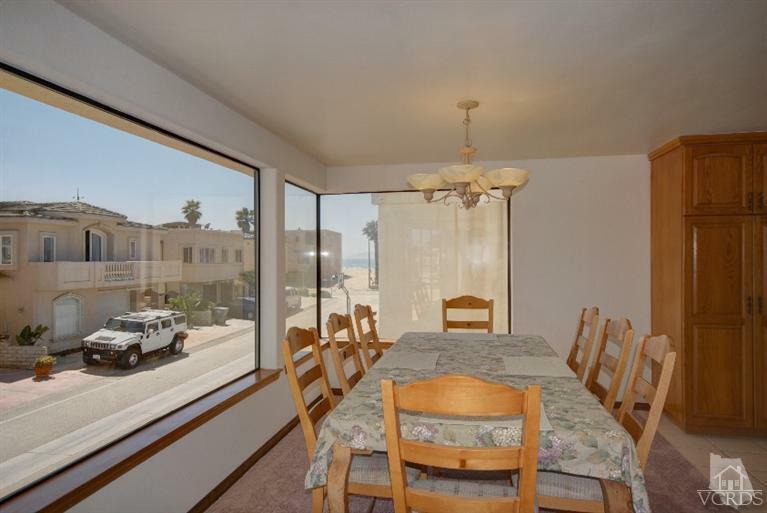 If you're looking for spacious beach living, look no farther. 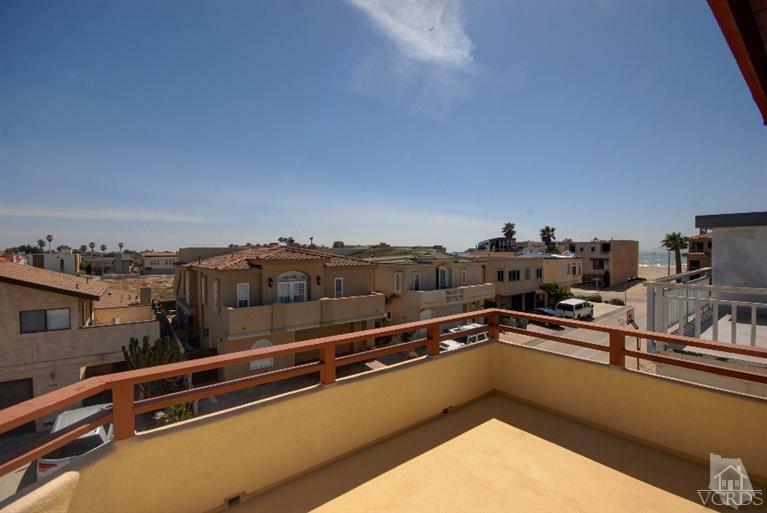 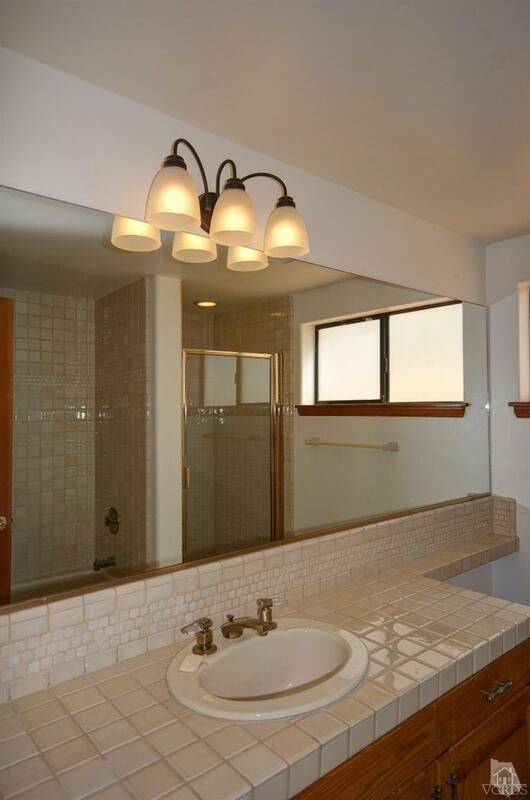 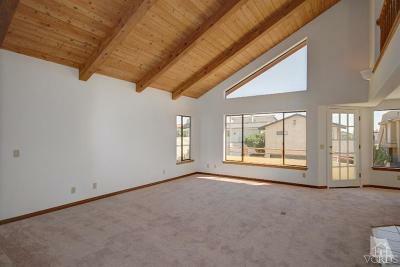 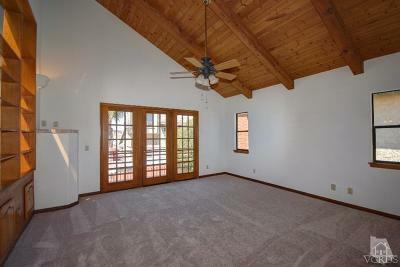 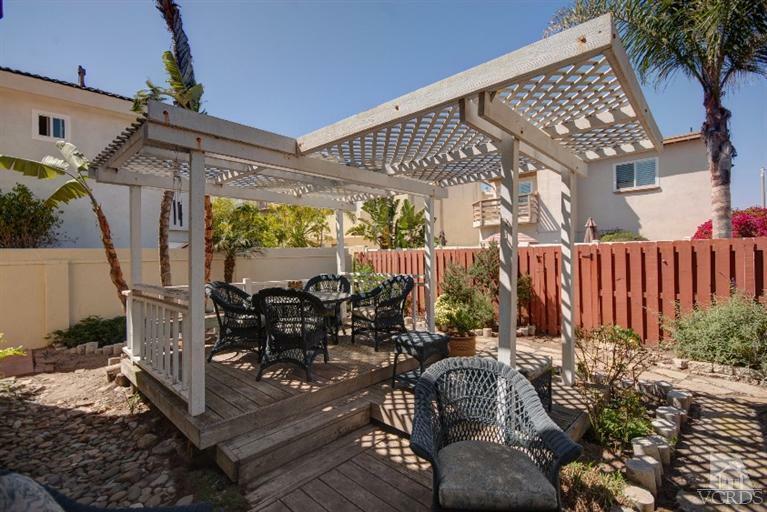 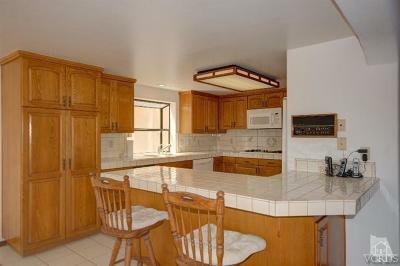 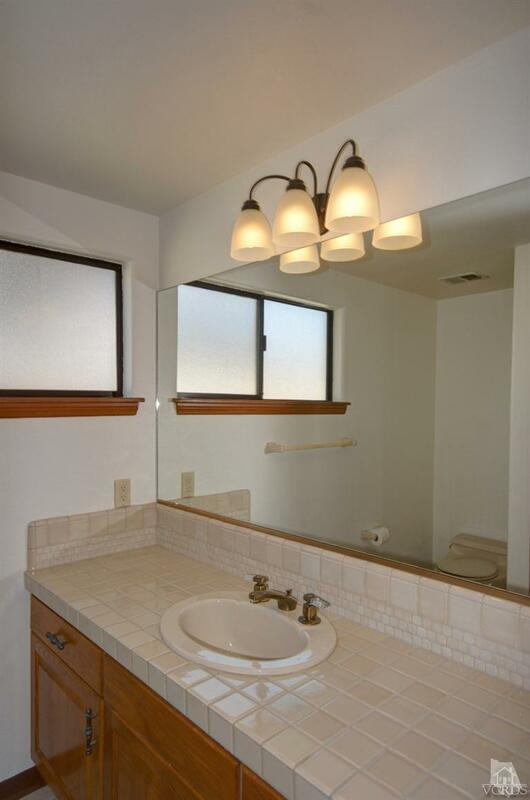 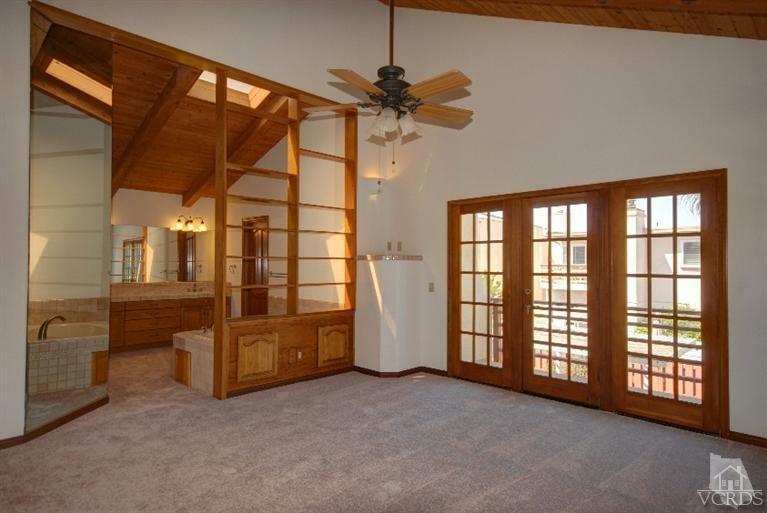 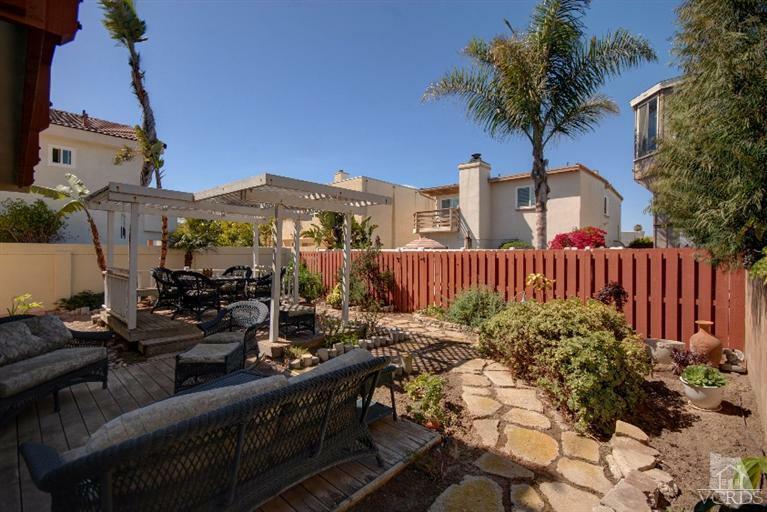 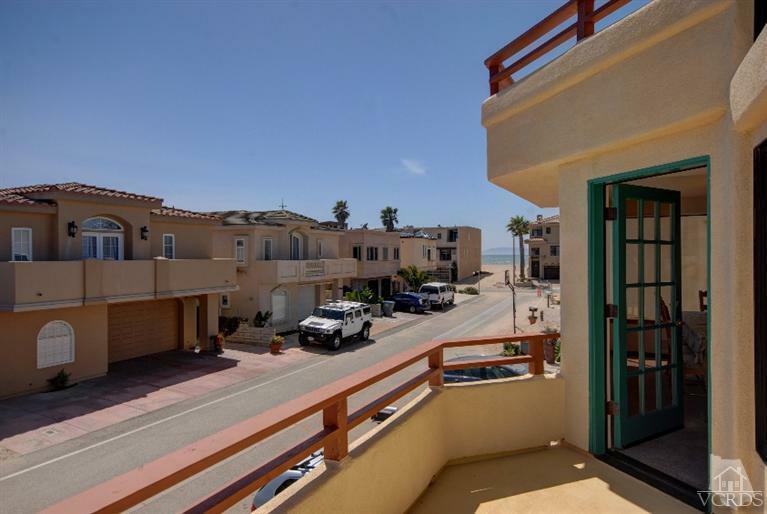 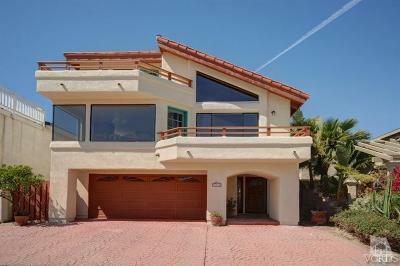 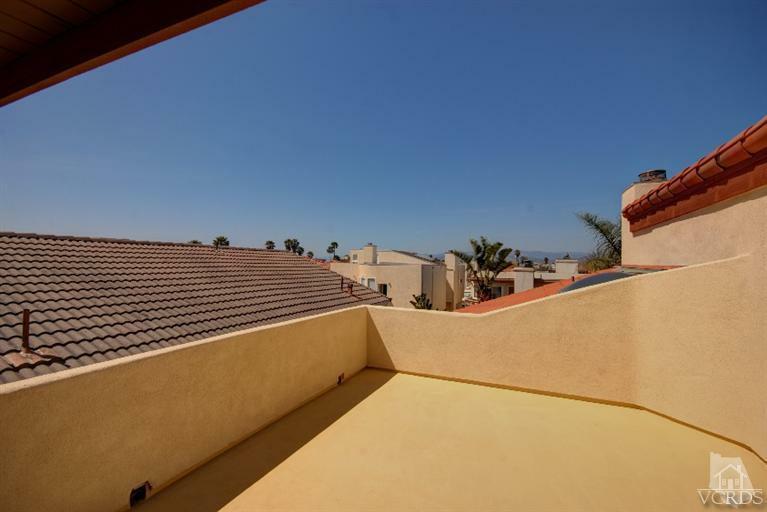 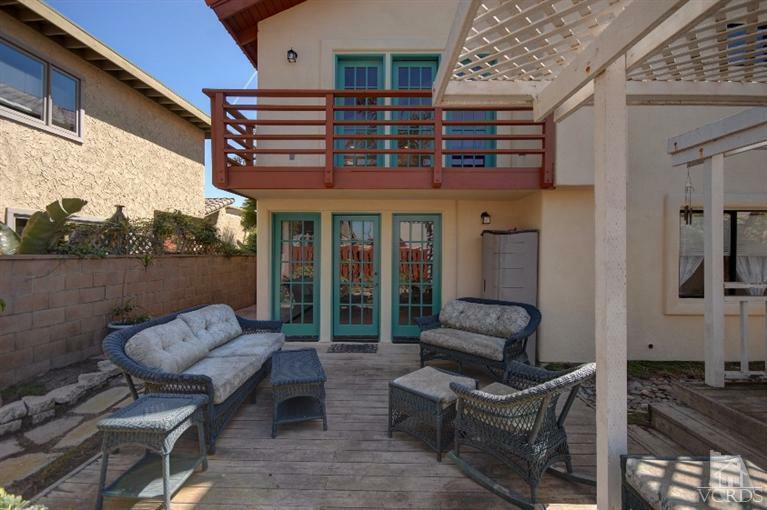 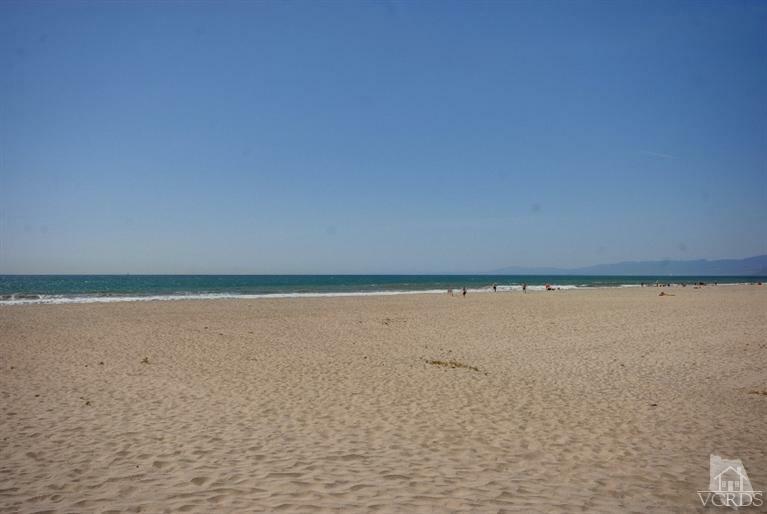 This large Oxnard Beach home is located just a few steps from the sand and surf. 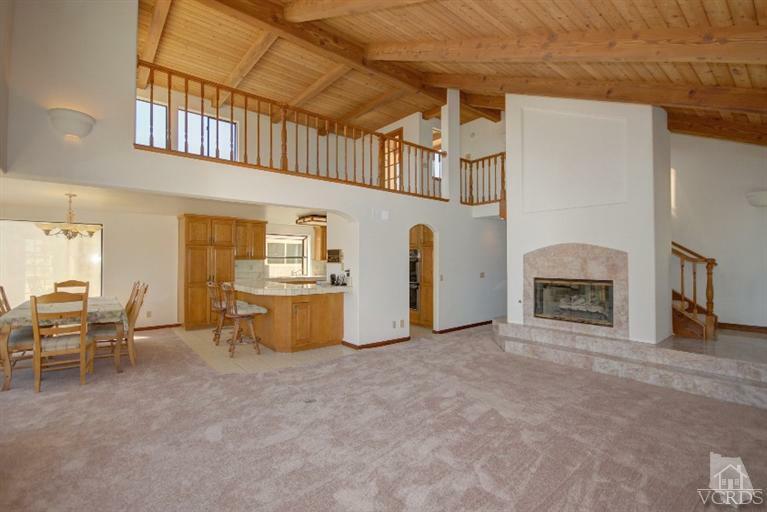 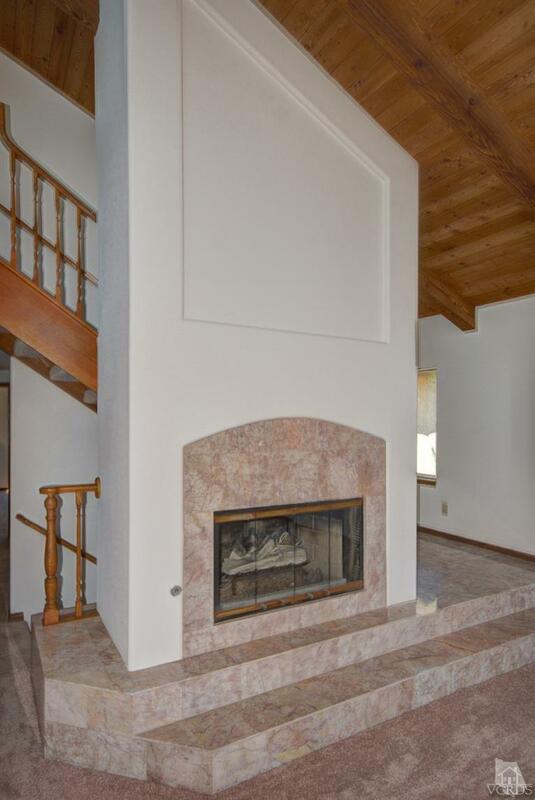 Featuring three bedrooms, three full baths, game room, four viewing decks and over 2700 sq ft of living space. 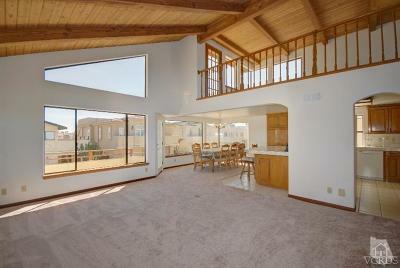 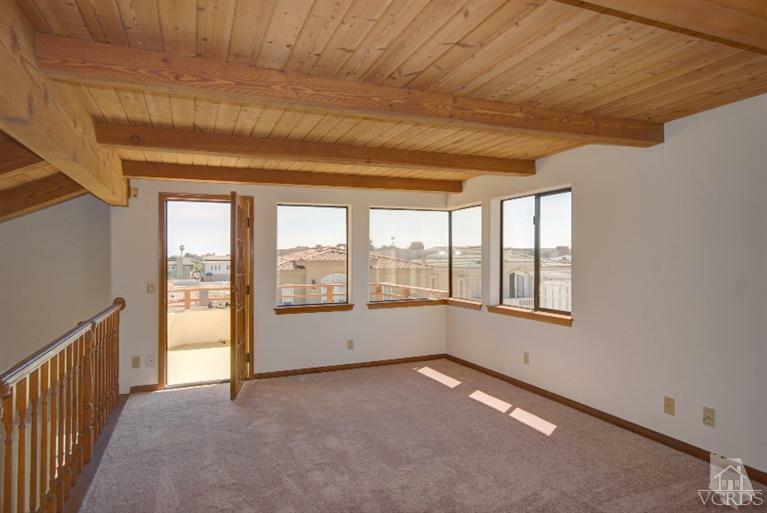 The many well placed windows offer ample amounts of natural light, as well as ocean and island views. 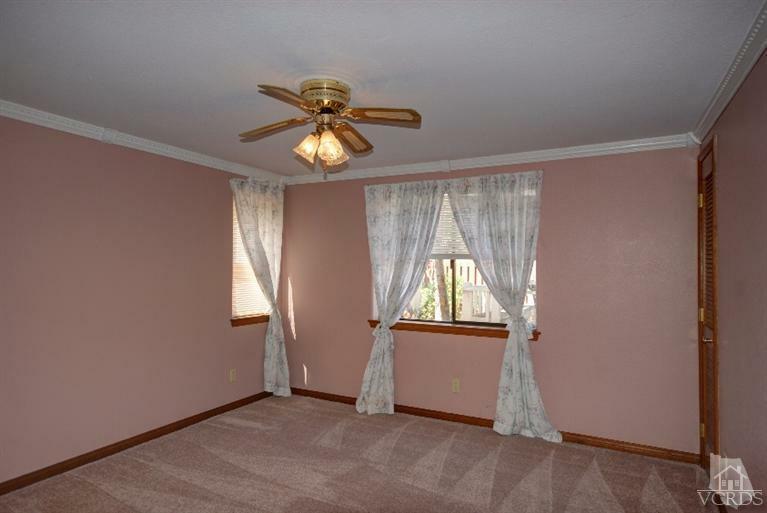 The entire home has been freshly painted inside and out. 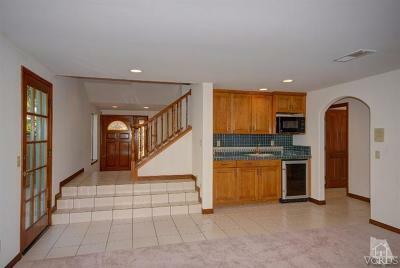 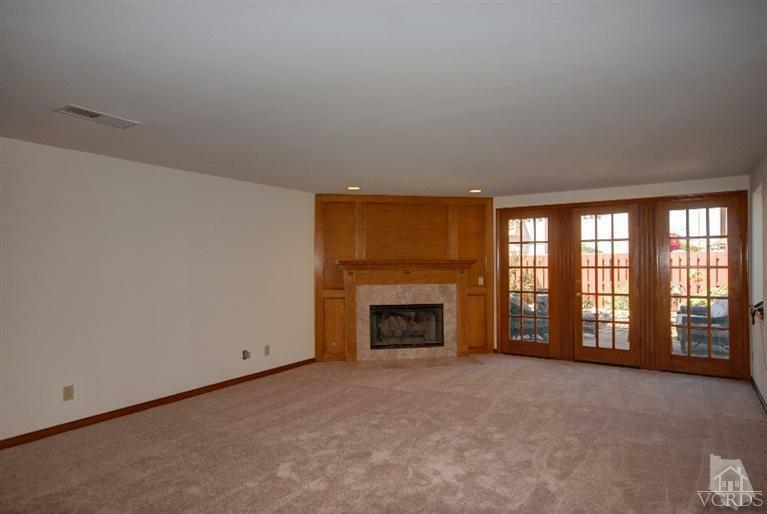 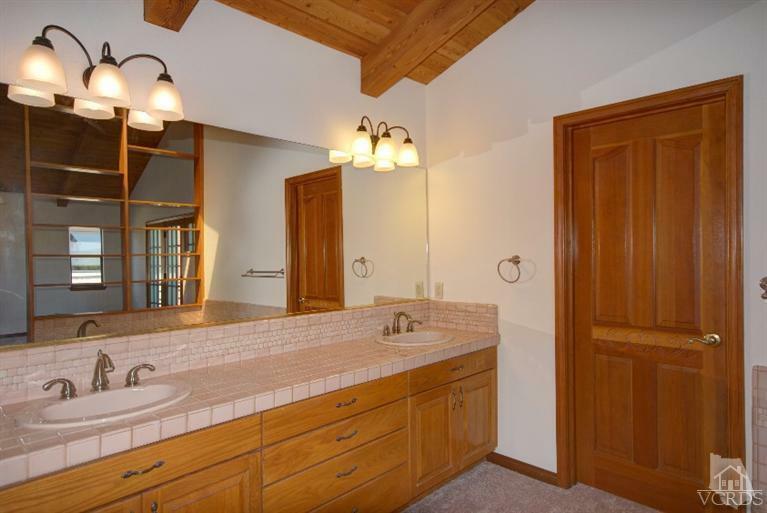 This one owner property has been well cared for and shows pride of ownership.